77±- acres only 15 minutes from either town including the Midland International Airport. NO restrictions; therefore, the possibilities of utilization are endless including almost ½ mile of County Rd 40 frontage, which is ideal for development/subdivision. Per owner: 1 water well producing an average of 25 GPM. This is an AMAZING opportunity for development (priced well within range to earn BIG profits on the boundless land). 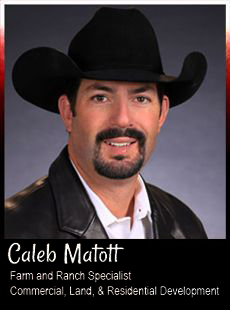 Private showings are only available via Caleb Matott, Broker. 432-349-3330.